Imagine hosting an epic karaoke party and inviting your friends to showcase their hidden talents? Whether we like to admit it or not, everyone has a soft spot for a karaoke party. Those who huff and puff about the idea of getting up and singing their favourite power ballad are, deep down, bursting with excitement. The great thing about karaoke is that it’s purely just for fun. Whether you consider yourself the next Whitney Houston, or you’re just Joe Bloggs with a microphone, karaoke is for everyone to enjoy. 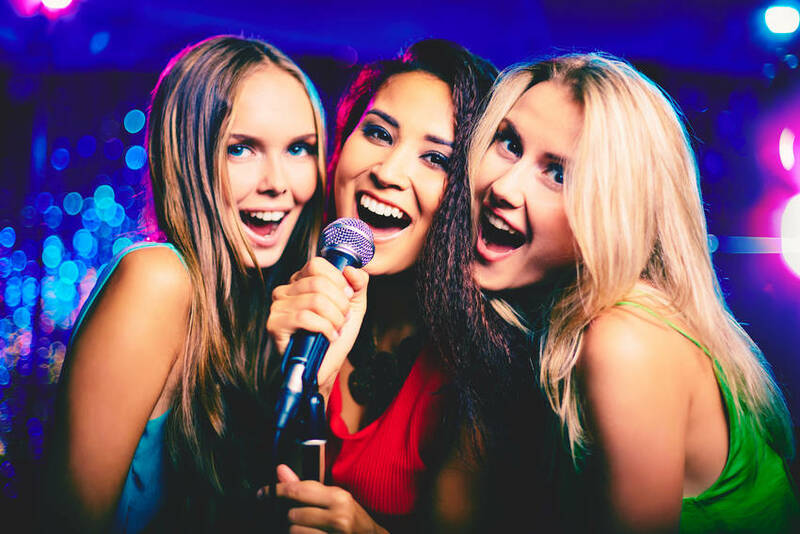 Have you ever tried karaoke on board a Party Bus? Available in both our Ultimate Party Bus and VIPER Luxury Limo, karaoke is a popular feature. Just imagine blowing people away with your untapped singing potential while cruising the streets of Auckland. Sure beats waiting for your turn among the crowd at the pub. Even groups with no intention of getting out the microphone will find themselves in an all-out karaoke bash before the night is through. So make a night of it! 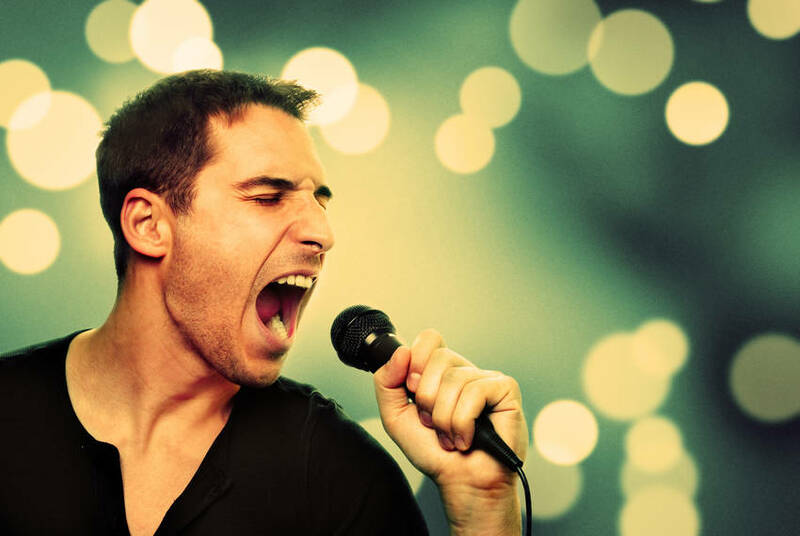 Here are a few tips on how to host an epic karaoke party with Party Bus. Karaoke parties are probably the easiest parties to give a theme to. And playing dress up is a sure fire way to get everyone in the mood. Just think of the possibilities! If you’re unsure of what to go with, give one of these ideas a whirl. Genre – rock or pop, these two genres come with completely different styles. From studs and leather to platforms and pigtails, dressing to the style of a chosen genre will really get your guests in the zone! Decade – we all have our opinions on what decade produced the best music. Was it the 70s, 80s or 90s? The great thing about a decade theme is that each decade has a distinctly different style from the next, complete with whacky hair dos and signature clothing items. Add to the dress-up vibe by only choosing songs from that era! Artist – there are a couple of ways of doing this one. 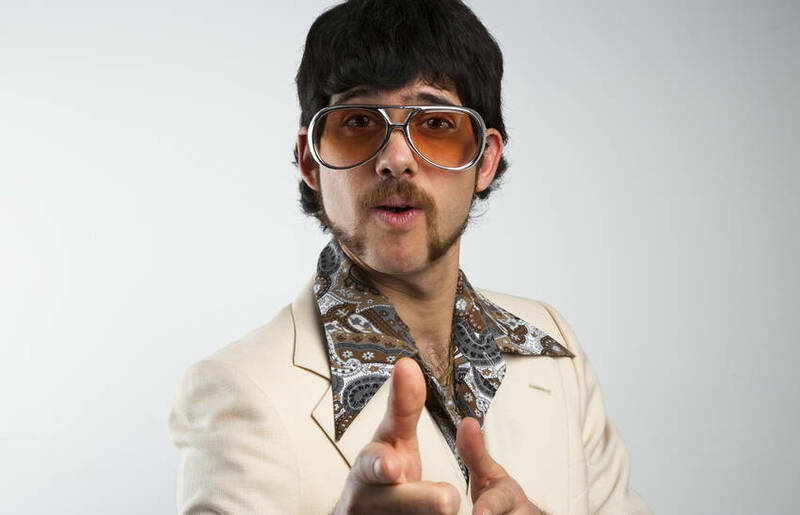 You might simply ask your friends to come dressed as your favourite artist (the ever-changing style of David Bowie or Michael Jackson would produce some great outfits). Or you might decide to give them a starting letter from which they choose the artist. Either way, this theme gets your guests in character and ready to sing the night away. Someone has to break the ice, and that someone has to be you. You’re the organiser so be prepared to take the stage first. When you first put the idea of a karaoke party out there, your friends might not realise just how much they’re going to enjoy themselves. There are always some who love the spotlight, but others might really be out of their comfort zone. Once that first song is out of the way others will follow in quick succession. And as the night goes on, everyone will eventually have the confidence to show off their talents. There’s nothing like a little healthy competition to get everyone in the mood. Prizes are a great incentive to participate, so let your guests know you’ll be giving prizes when you dish out the invites. When they know there’s something in it for them, their costumes and confidence will be raised a few notches. Best dressed – get them thinking about costumes early! Best group performance – get them doing some prep before the night. Most likely to be chosen for XFactor – would Simon Cowell be impressed? Best Rock Star potential – who could be the next Mick Jagger? The dark horse – someone always comes out of the woodwork. Best performance – for those who throw in some dance moves! With these in mind, your guests will be itching to show everyone their hidden talents! With two buses offering a karaoke facility, Party Bus is ready to make all your karaoke party dreams come true. We have two buses offering a karaoke facility and we are ready to make all your karaoke party dreams come true. The Ultimate Party Bus can hold up to 35 people and the VIPER Luxury Limo can hold up to 30. Both buses have luxury-style seating, a personal host and an amazing sound system to accompany you and your Singstar friends. Both buses have luxury-style seating, a personal host and an amazing sound system to accompany you and your singstar friends. 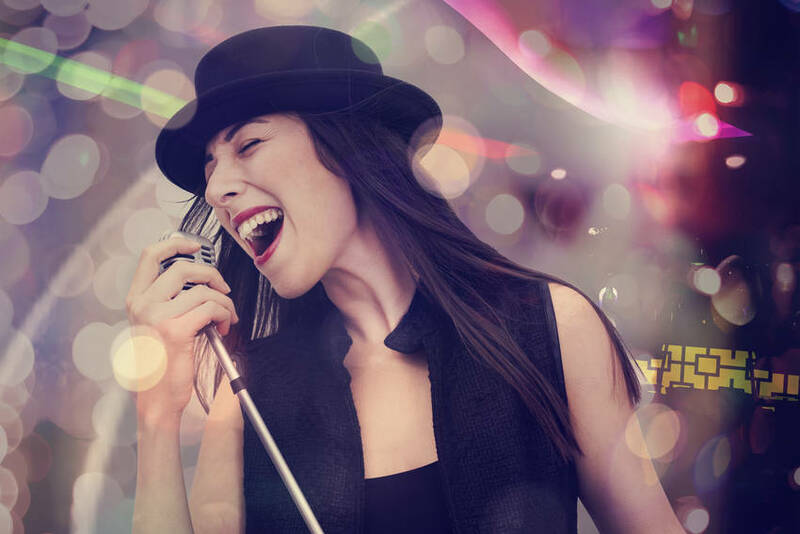 Call Party Bus today to arrange a fabulous karaoke party. This is sure to be a night to remember.